Coimbatore is not only famous for being one of the major manufacturer of automobile spare parts but also has its own identity in textile industries, engineering firms, health care centers, schools, colleges and soothing climate. Even the hospitality industry is also flourishing in here. 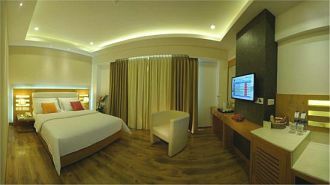 Hence one can get numerous three star accommodation places in this city to enjoy the place and its best services. 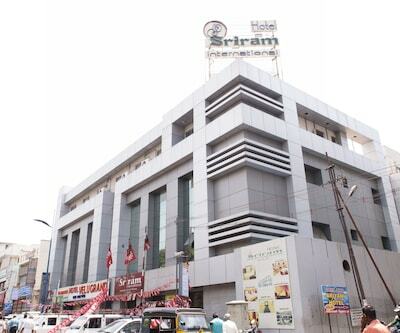 hotel le grand is one of the best 3 star hotels in Coimbatore. 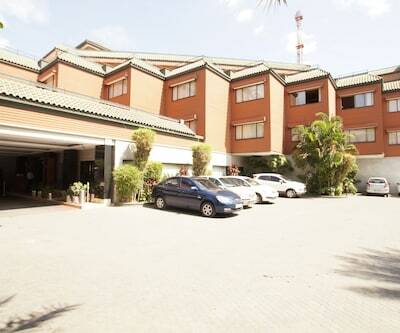 This property is situated at Gokale Street. The place is located at a distance of 10 km from Coimbatore International Airport, 450 m from Central Bus Stand and 2 km from Coimbatore Junction. 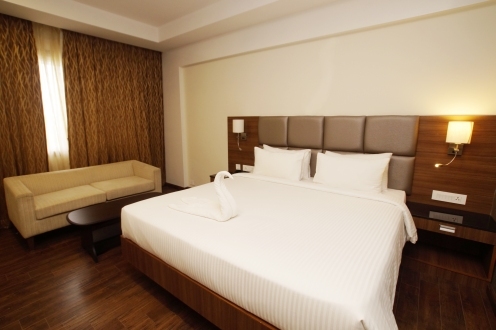 The accommodation units in the hotel are beautifully designed and are fitted with all necessary amenities which make the stay of guests comfortable and relaxing. 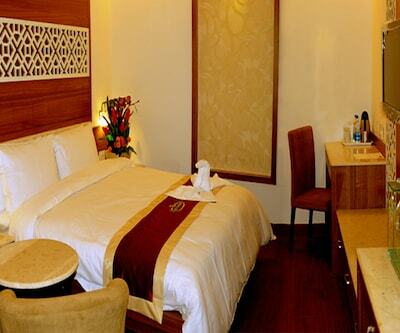 The in-room amenities include LCD TV, AC, coffee maker and tea maker, a working desk, mini fridge and many more. There are attached bathrooms with every room. The bathrooms are filled with all necessary toiletries and round the clock hot and cold water supply. Guests can tickle their taste buds at on-site restaurant offering mouth-watering fares from regional and local cuisine. 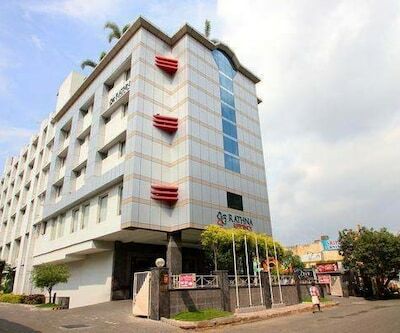 You can visit to popular tourist places like Maruthamalai, Kovai Kutralam Dhynalinga and many more which are in the close proximity of the hotel. 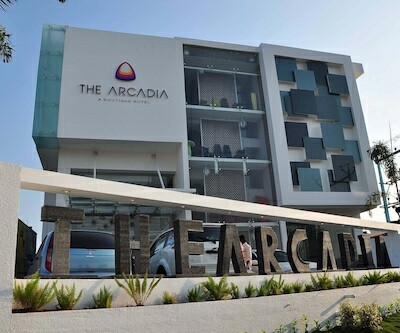 You can also choose to stay in the arcadia. 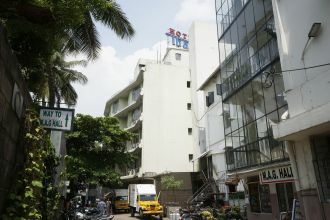 It’s also mentioned in the list of 3 star Coimbatore hotels. 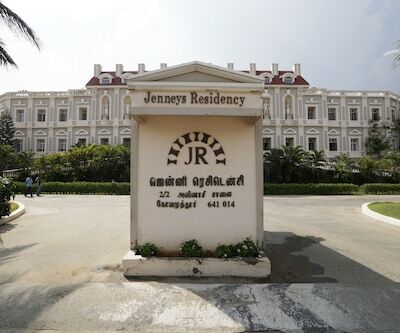 The property is situated near Coimbatore airport. It is located 2 km from Airport, 10 km from Junction and 1 km from Sitra Bus Stop. Hotels offer you Wi-Fi facility so that your important work doesn’t stop and you can get in touch with your friends and family. The rooms are beautifully designed. 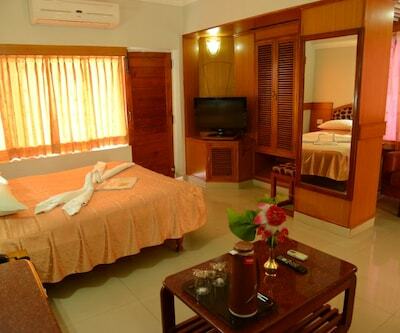 Well-Crafted these rooms are nicely lit and are filled with all contemporary amenities. 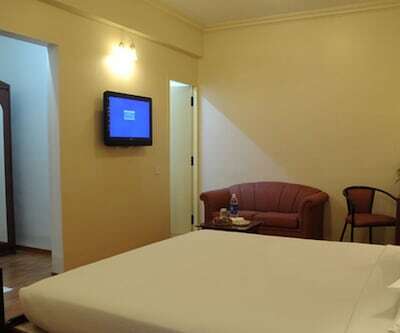 The in-room amenities include AC, cable TV, intercom facility, data port, Wi-Fi, Mini bar, coffee maker and tea maker, mineral water along with mini sofa unit, study table, room heater and safety deposit box. There’s in-house restaurant also a rooftop restaurant which serves a wide range of delicious lip smacking delicacies. Guests in the hotel can relish their evening at in-house well-stocked bar with refreshing mock-tails and cocktails. Tourist attractions such as Perur Patteeswarar, Marudhamalai and Black Thunder are major tourist attractions near the property. 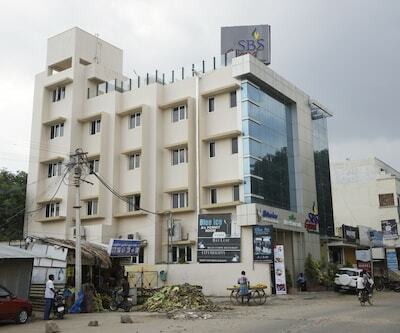 vijay park inn, the orbis, hotel sree murugan are some other hotels which are listed among 3 Star hotels in Coimbatore. Each is individually designed and well-crafted according to the need of the guests. 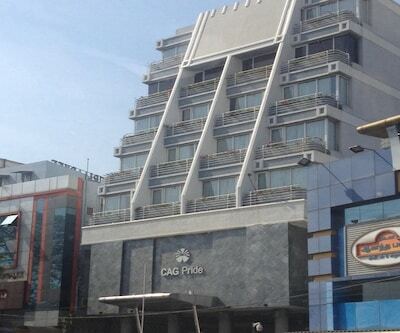 I want to book a 3 star hotel with Rooftop Restaurant with panoramic city views in Coimbatore? 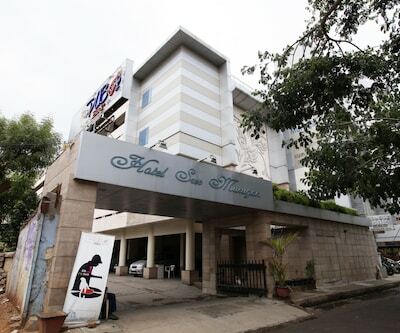 Hotel Heritage Inn IS 3 Star hotel with Rooftop Restaurant with panoramic city views in Coimbatore. 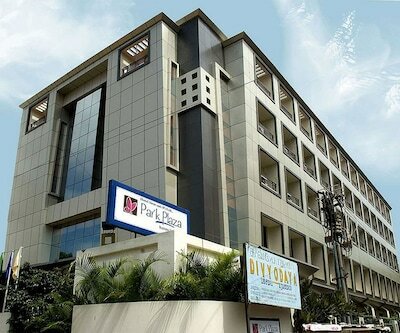 Which 3 star hotel in Coimbatore provides free parking and WIFI services? 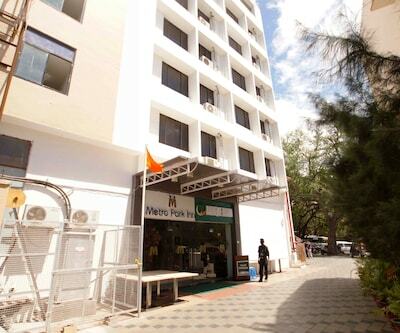 Hotel Heritage Inn , Hotel Rathna Residency ,Grand Plaza provide free parking and WIFI services. 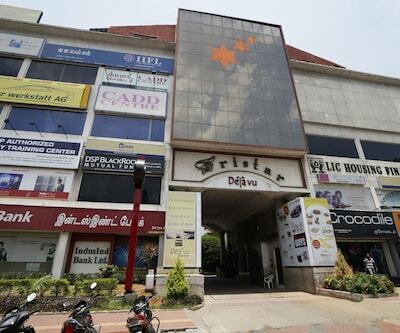 Please suggest best 3 star hotels near Coimbatore railway station. Our maxiumum budget is 2500 per night for three people.? 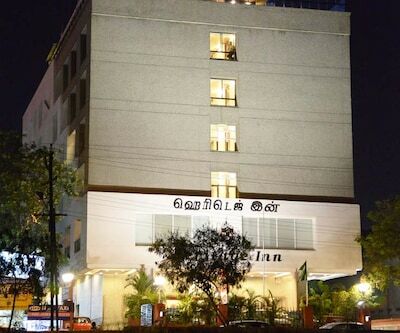 Hotel Sree Murugan 7-minute walk and VIjay Park Inn 1.5 km from Coimbatore Junction train station are the best 3 star hotels from Coimbatore Junction train station but its little bit higher from your budget for 3 persons.